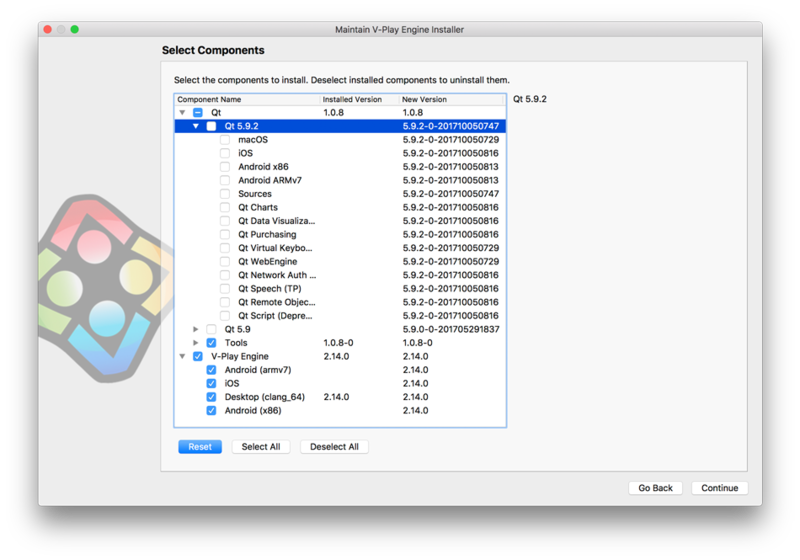 Felgo 2.14.0 adds Live Code Reloading for Desktop, iOS & Android. It allows you to run and reload apps & games within a second on iOS and Android from Windows and Linux. No Mac and Android SDKs required. It also updates the way we distribute Android & iOS updates. If you have Felgo for iOS or Android installed, make sure to follow the steps described here. Building your project takes some time. 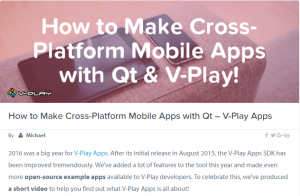 For mobile platforms it can even take several minutes, depending on your development PC. This can become quite time-consuming. For example if you are doing small iterations to fine-tune UI elements in apps. Same with animations, game-mechanics and so on. It slows down your development speed and therefore decreases your productivity. This video shows a project opened in Qt Creator (left) on Windows. The project runs with Felgo Live. In the bottom right corner, the screens from an Android Nexus 7 and an iPhone 5s are shared with screen mirror tools so you can see what is going on there. In the center, you can see the desktop client. After connecting the 2 devices to the Live Server (top right), we change the code in Qt creator. After we save the changes, all connected clients update their view, within a second! 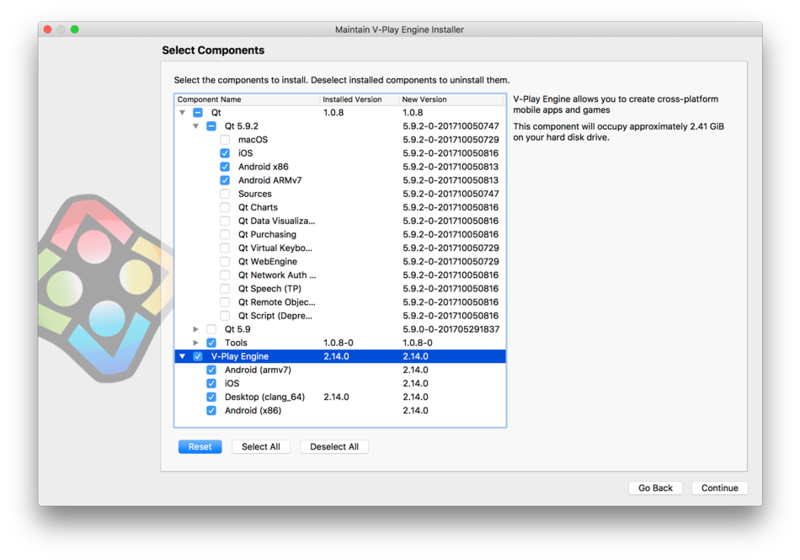 You want to test live code reloading right away, without installing Felgo? No problem! You can also use live code reloading from the Web Editor. Just click Run This Example below. After you change your code, you can hit CTRL + S (CMD + S on macOS) to reload your app. If you haven’t installed Felgo yet, go get it on our download page. Felgo Live is available starting with this Felgo version, 2.14.0. If you are running an older Felgo version, see the update instructions below. The Felgo Live Server (below right) will start, and open a local Felgo Live Client (below left). Manage your connected clients, both desktop and mobile. See the log output of each connected client in a separate tab. Detect code changes and reload all connected clients. Select the qml file you would like to run. The default is the main entry point. If you do not want to connect any mobile device now, you are already set and can start development with your local Client. To connect a mobile device, download the Felgo Live App, for Android or iOS. Accept the mobile device connection on the Server. Now all code changes are automatically sent to your connected mobile device(s). Felgo Live reduces deployment time, from several minutes to a couple of seconds. It deploys your code changes to all connected devices, automatically after saving. Let’s play a bit with numbers. 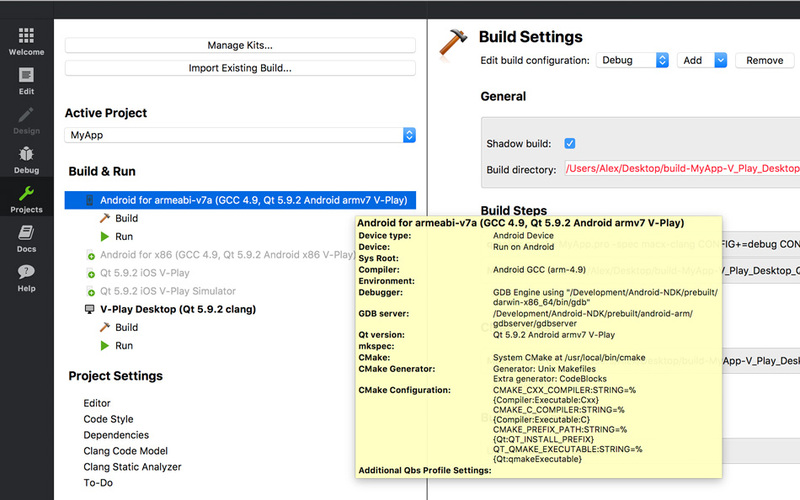 If you have a really decent development PC, you might be able to deploy your application to Android within one minute. With Felgo Live, it will take 1-2 seconds. You just saved 96.67% of time for deployment. If you deploy only 10 times per hour, you spent 20 seconds deploying, instead of 10 minutes. That is 2 extra coffee breaks per hour. Or more time to spend productive. Feel free to do the calculation with numbers that are more realistic in your own case. You can connect as many devices as you want, and every single one is updated simultaneously. We didn’t even include this in the calculation above. Setting up Felgo Live is as easy as it gets. In fact, there is nothing to set up. To connect your mobile devices, just download and install the Felgo Live App for Android or iOS. With Felgo Live, you can test your Felgo projects on your iPhone and iPad, even from Windows or Linux. No more need to ask your office neighbor with that shiny Mac, to test you application on iOS. 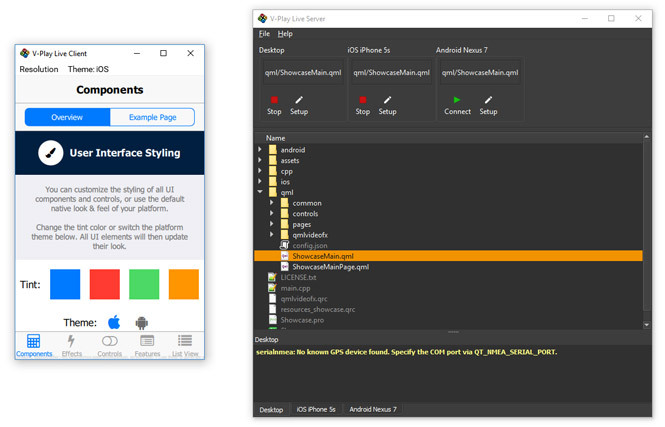 You don’t need to install native mobile SDK for Android or iOS for developing and testing. The Live Server displays debug log output from any connected client, including the mobile clients for iOS and Android. You can debug issues on different platforms even easier now. Test Felgo Plugins like Admob Ads, Facebook Login, Google Analytics, Firebase or push notifications. With Felgo Live you can skip the individual setup steps. Felgo Live can also be used for Qt Quick applications and files without Felgo. Felgo Live works simple and safe, using your private local network. The Live Server is running locally on your development PC. You can connect your mobile devices using the Live Client app, available for Android and iOS. Your project files are transferred directly from your server to the clients, without ever leaving the local network. With this update, developers for Android & iOS have a new “Felgo Kit” available. 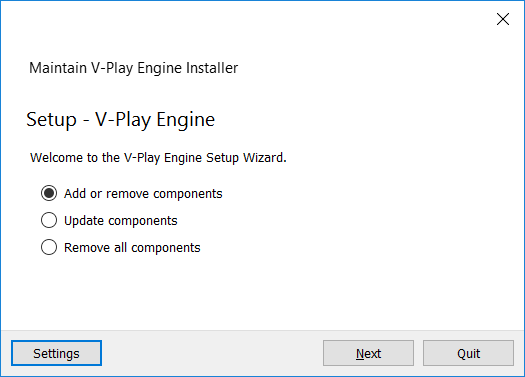 The benefit of this new solution is, that updating to future Felgo versions that use a different Qt version internally gets a lot easier, because the Qt version is now automatically updated for you. With update 2.14.0, we updated all our wizards and examples to be compatible with iOS apps submitted to the App Store with Xcode 9. If you still use a previous version of Xcode, you can optionally perform these steps or do them as soon as you’re switching to Xcode 9. To migrate your existing project to the new format, perform steps described in this guide. Besides the highlights mentioned above, there are many other fixes and improvements for the SDK. For a full list of improvements and fixes to Felgo in this update, please check out our change log!